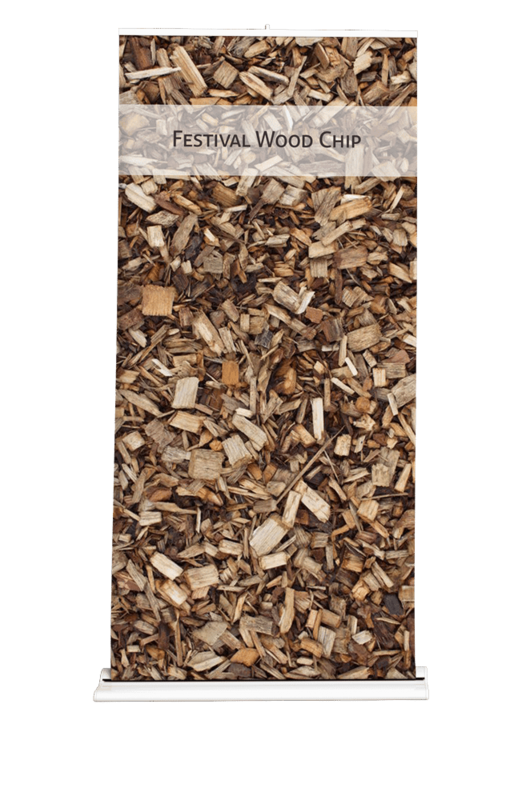 Our Wood Chip Arena Surface is an excellent wood surface material used for dynamic games and events that take place in large venues, like horse riding arenas. 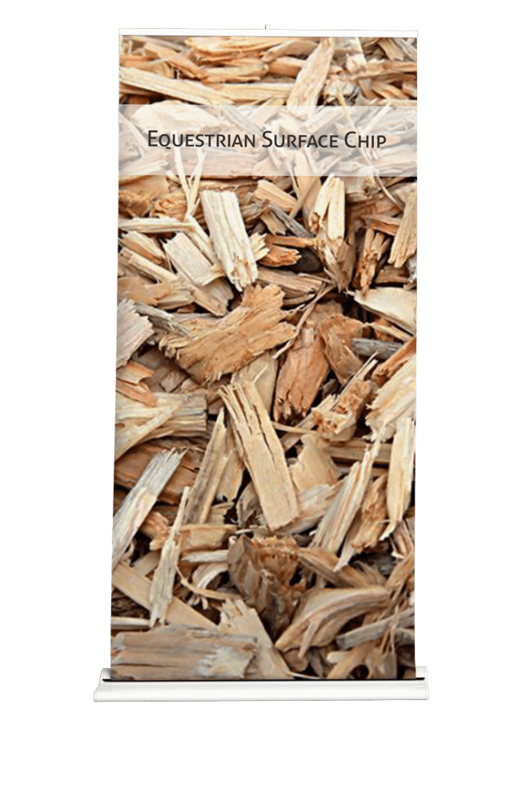 Equestrian Surfaces require a reliable and safe wood chippings to support animals and protect the landscape. That is why Woodyfuel composed and carefully curated specially graded wood fibres shaped to a specific size. We ensure our Equestrian Surface Chip blueprint creates unique attributes, weight diffusion, and a great gallop or stadium finish with natural matt distinction. 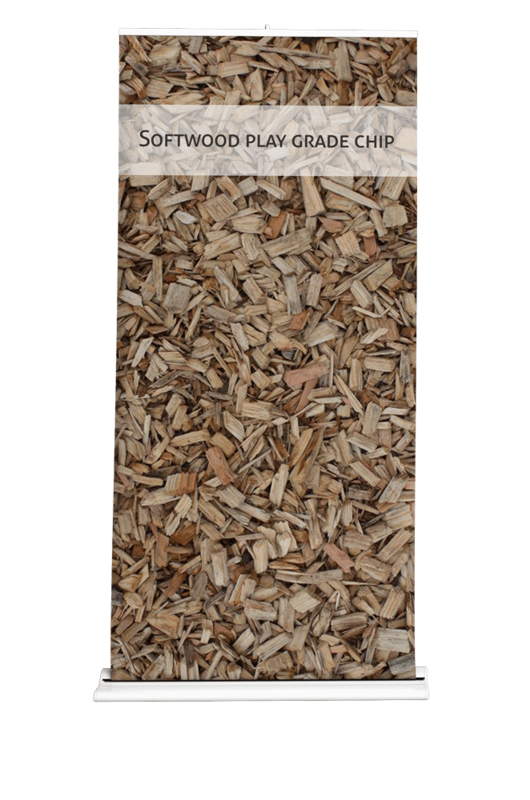 The result is the fact that Woodyfuel’s Wood Chip Arena Surface performs better and maintains its superior qualities longer than any other surface made from different materials (sand, peat, etc. ).